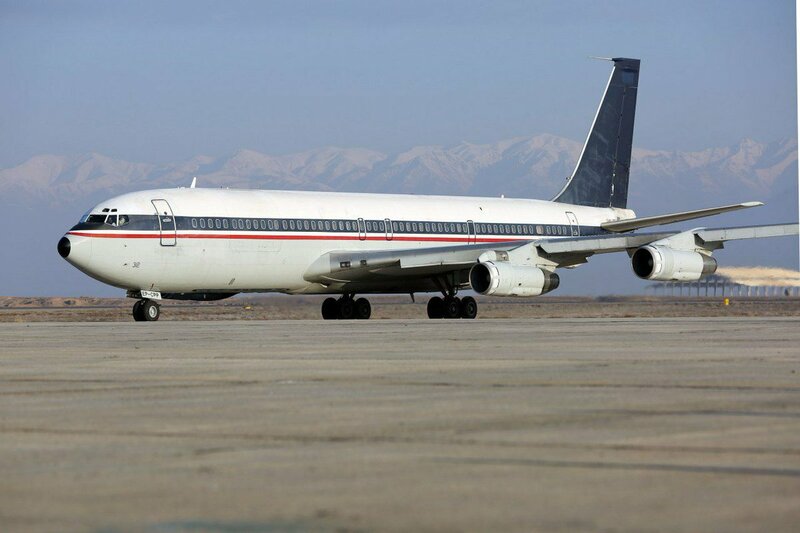 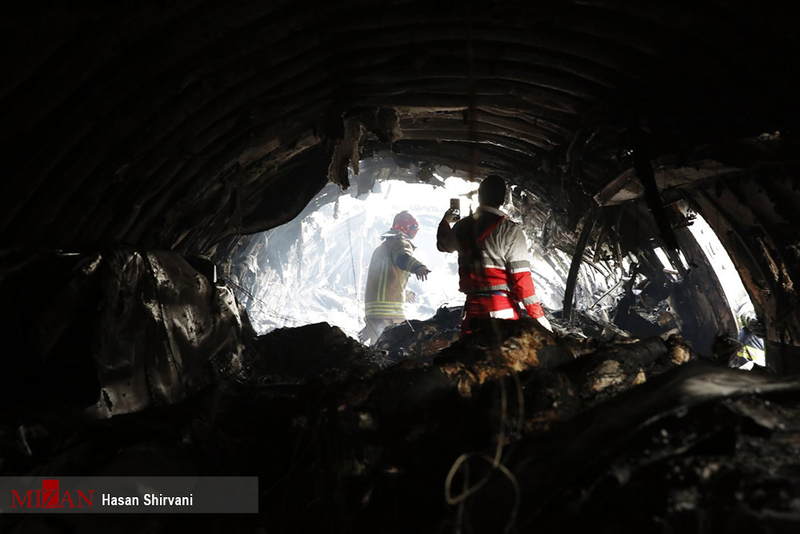 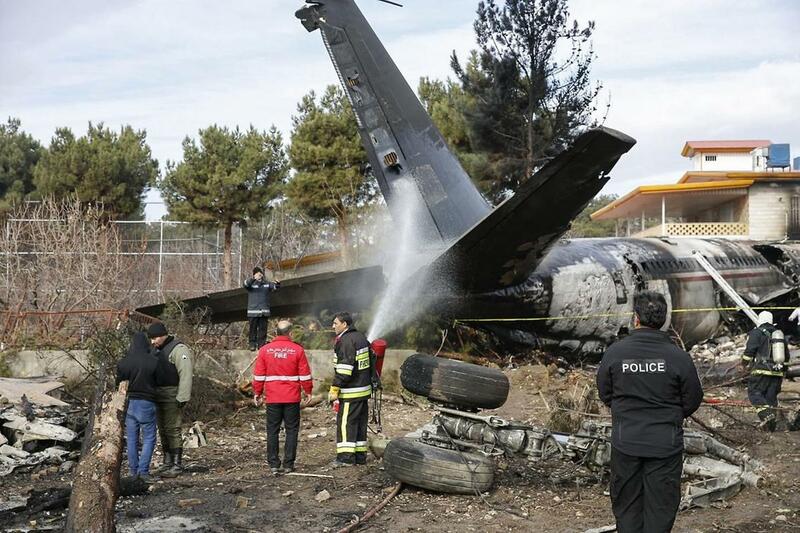 The airplane, owned by the Islamic Republic of Iran Air Force (IRIAF) was completing a cargo flight from Bishkek, Kyrgyzstan, on behalf of Saha Airlines, and was supposed to land at Payam Airport located southwest of Karaj, carrying a load of meat. 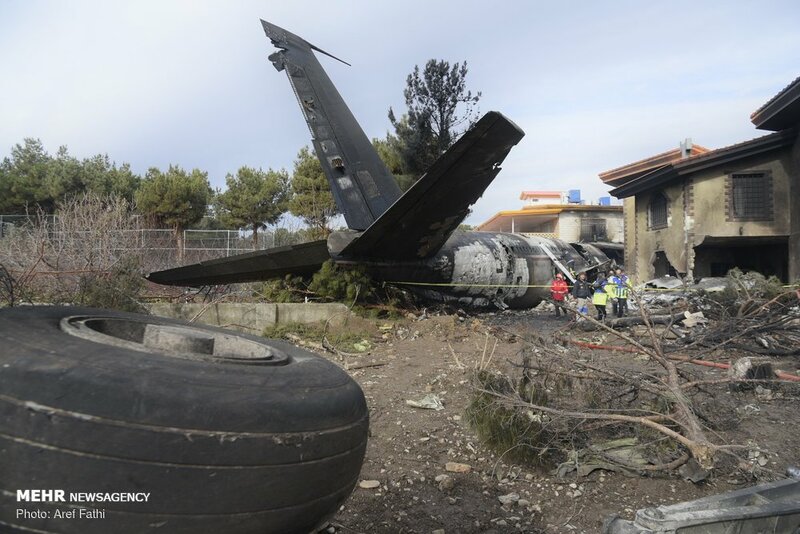 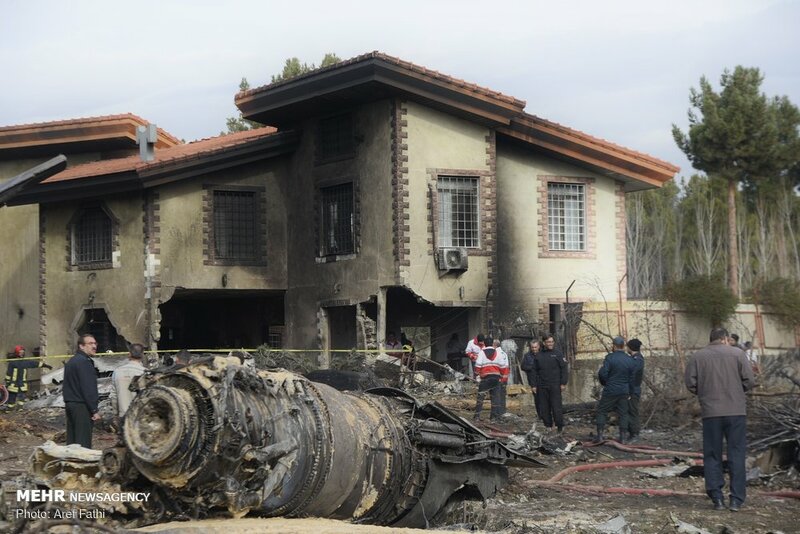 On approach, the crew encountered marginal weather conditions and the pilot mistakenly landed on runway 31L at Fath Airport instead of runway 30 at Payam Airport which is located 10 km northwest. 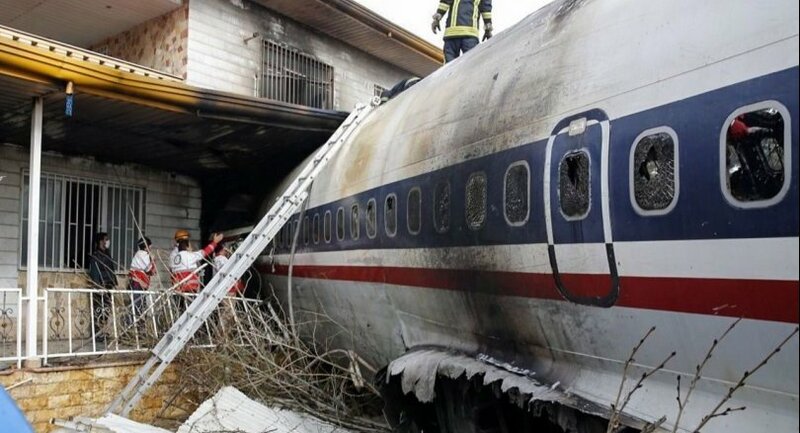 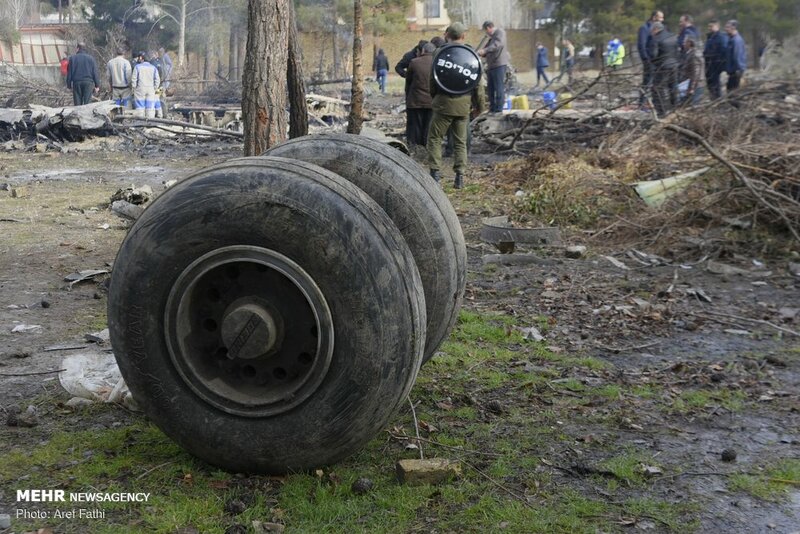 After touchdown, control was lost and the airplane was unable to stop within the remaining distance (runway 31L is 1,140 meters long), overran and crashed in flames into several houses located past the runway end. 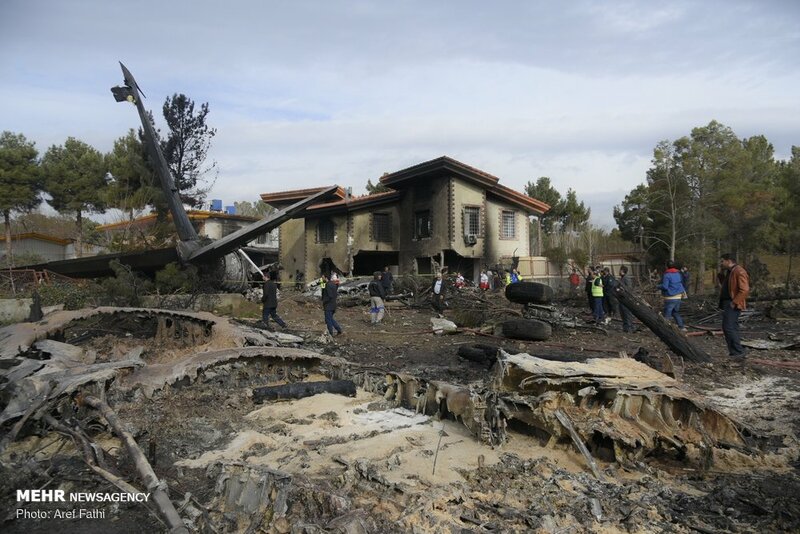 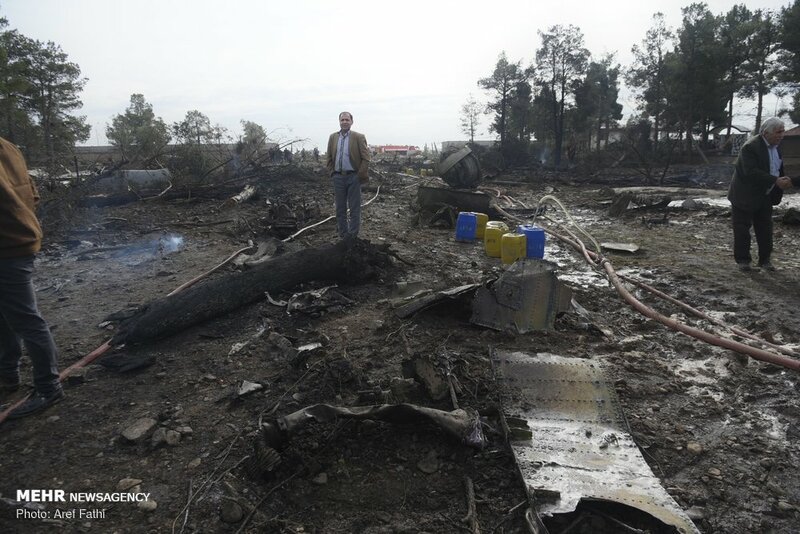 The aircraft was destroyed by fire as well as few houses. 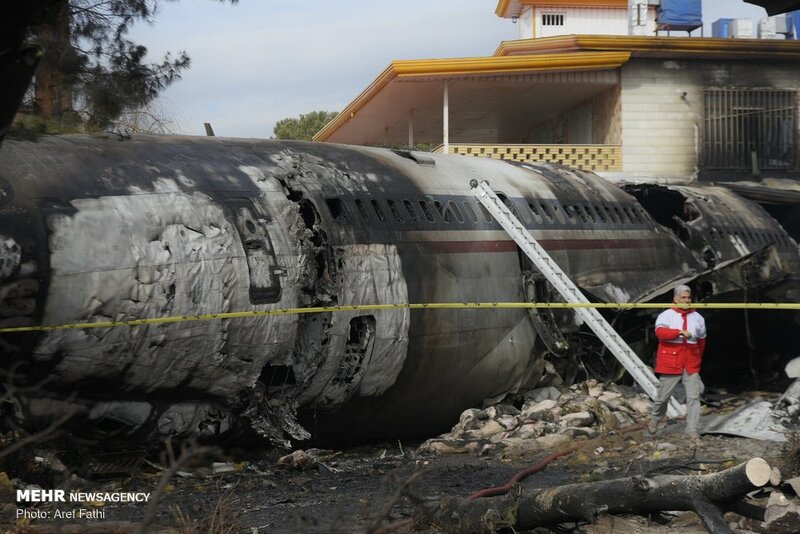 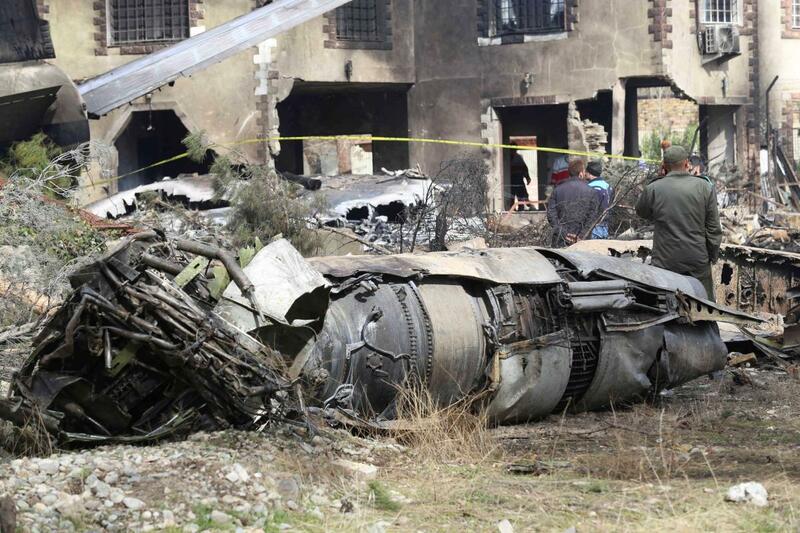 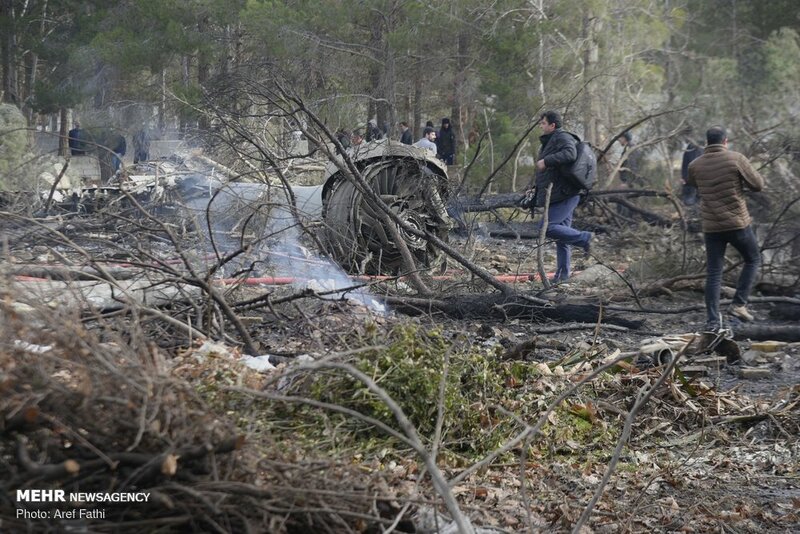 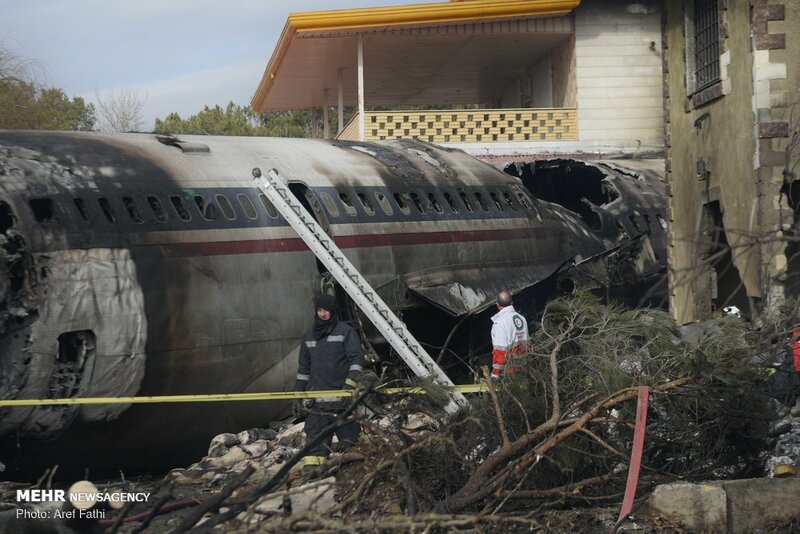 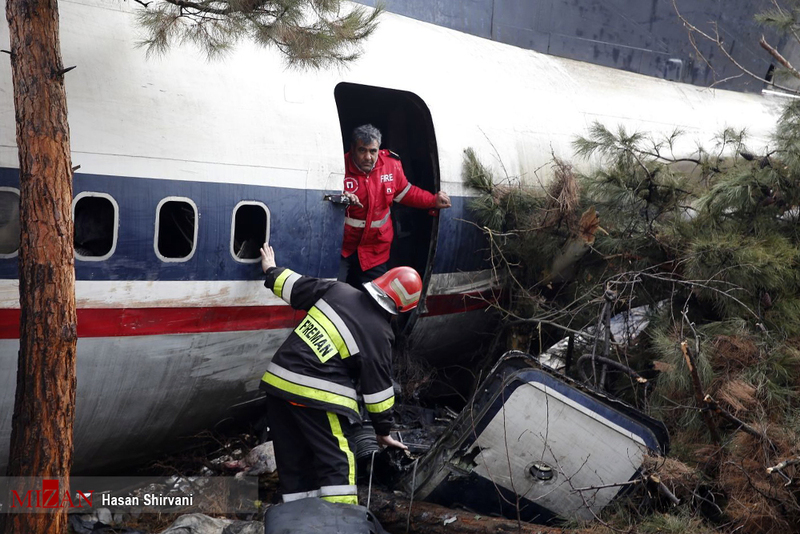 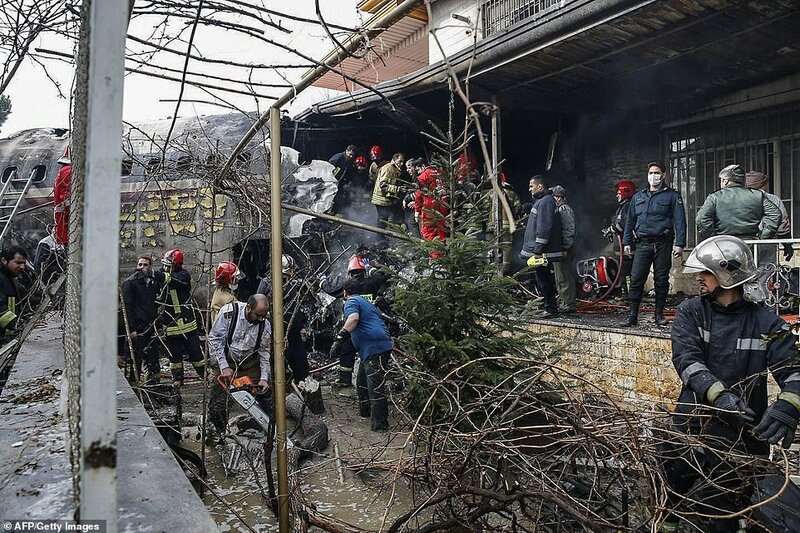 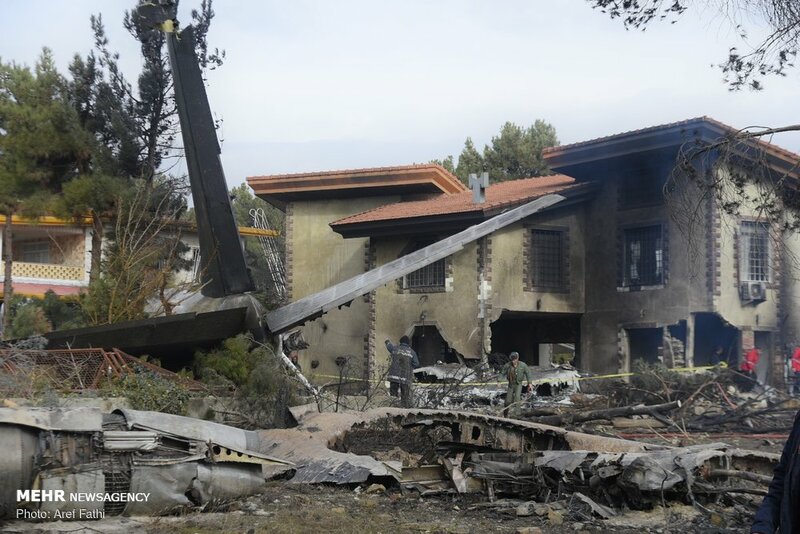 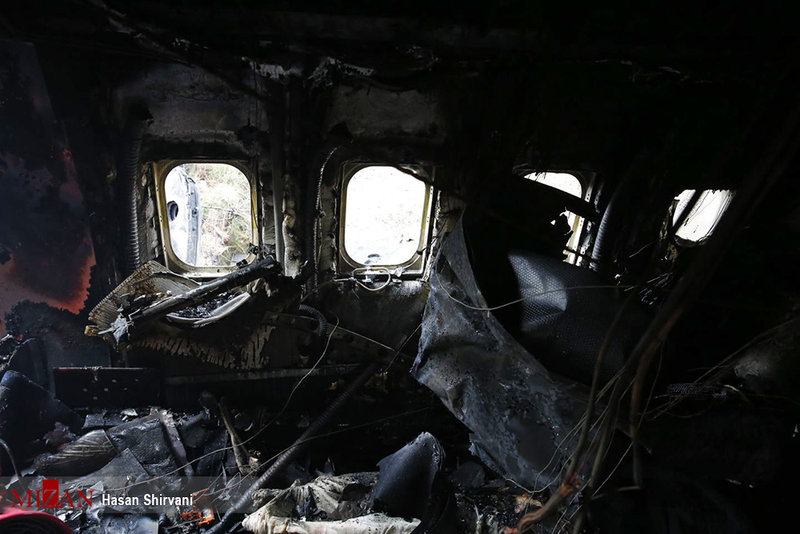 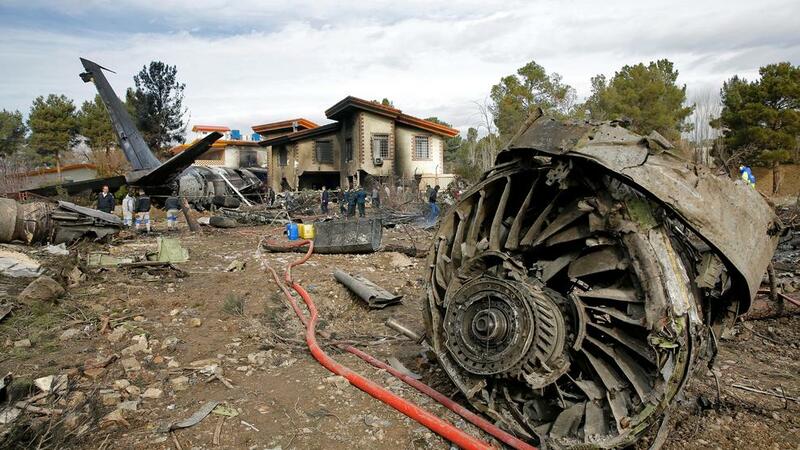 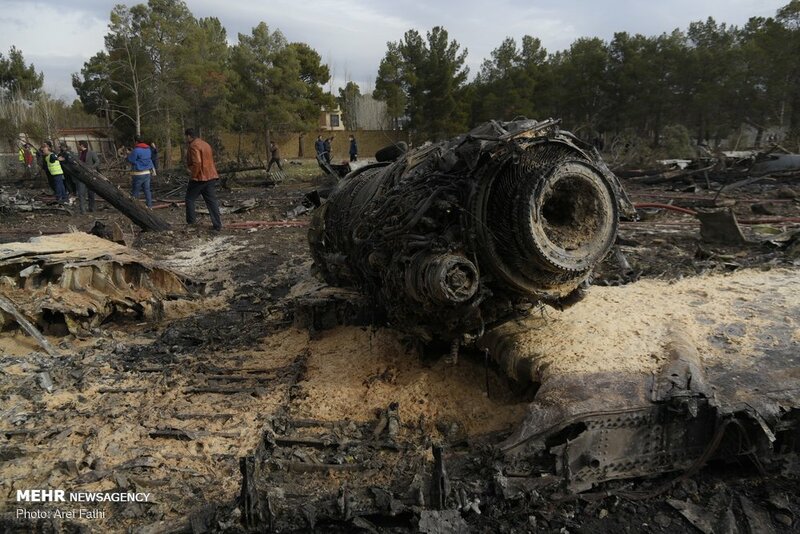 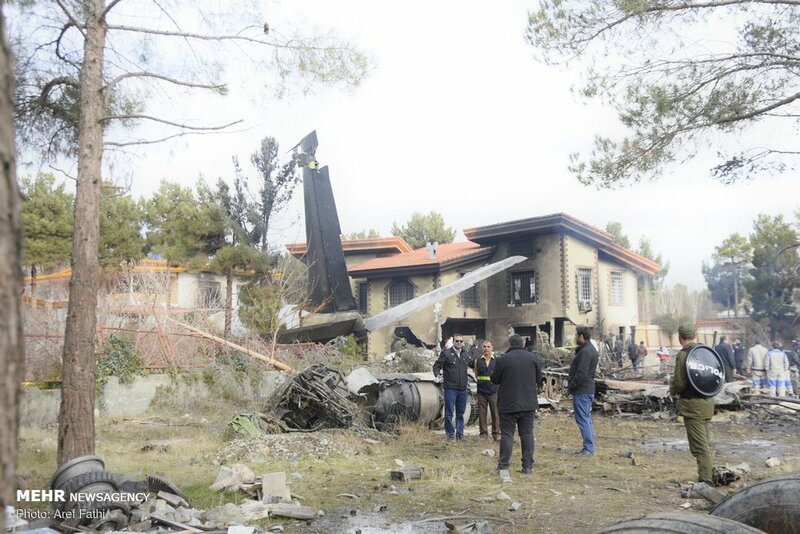 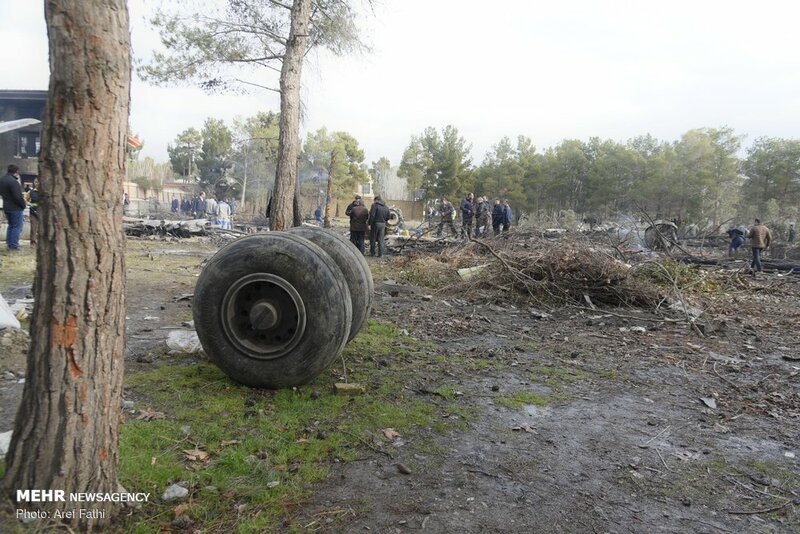 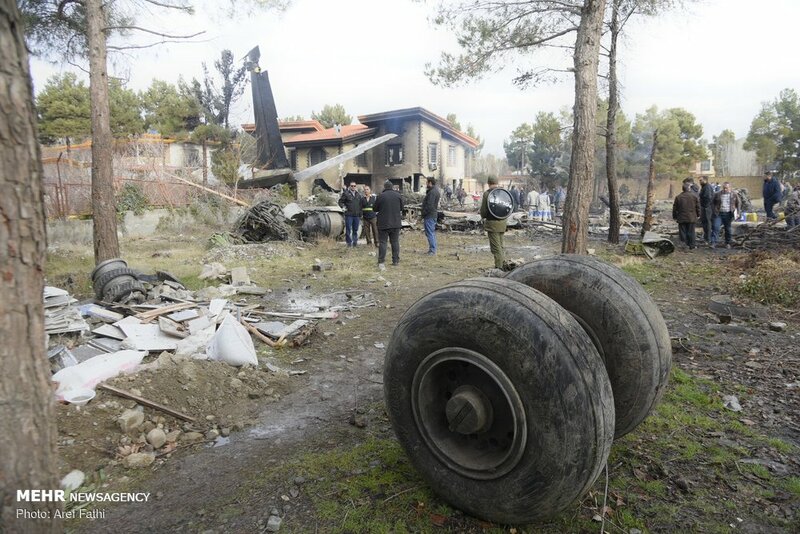 The flight engineer was evacuated while 15 other occupants were killed.